Here at Iowa Orchard, we have built a reputation for our wonderful quality, from the customer favorite Dutch Crumb Apple to the newer flavors like Black Raspberry or Chocolate Pecan. More about our homemade pies. Located at 9875 Meredith Drive in Urbandale, IA. 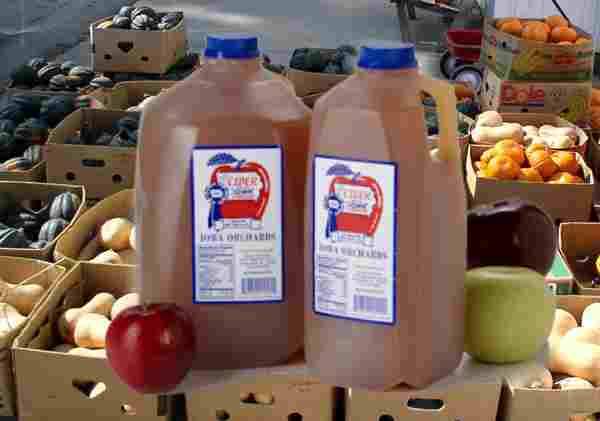 Our farm market is open Monday-Sunday 9 am-7 pm and offers over 20 varieties of apples, from customer favorite Honeycrisp to an old-fashioned Jonathan. We also have local preserves, homemade pies, raw honey and more. More Farm Market Details. Apple picking is open Friday, Saturday and Sunday 9 am-5 pm (weather permitting). 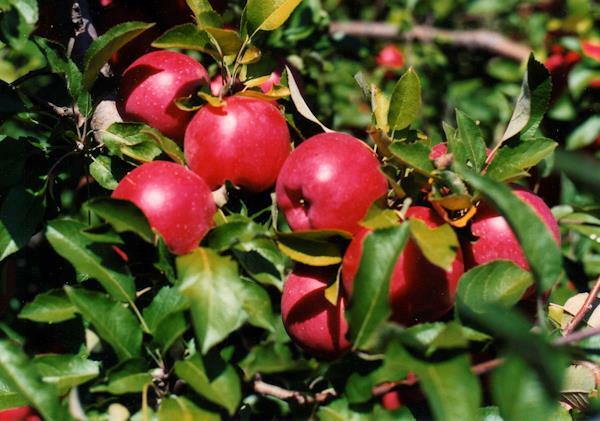 Call us at 515-276-0852 or check our Facebook page to make sure it is apple picking season and that we are open. View U-pick Apples for more information. Picking is seasonal and weather conditional. Call us at 515-276-0852 or check our Facebook page to make sure it is apple picking season and that we are open. 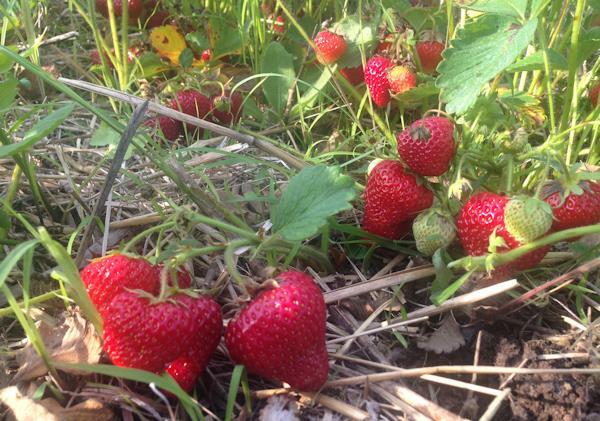 View U-Pick Strawberries for more information. 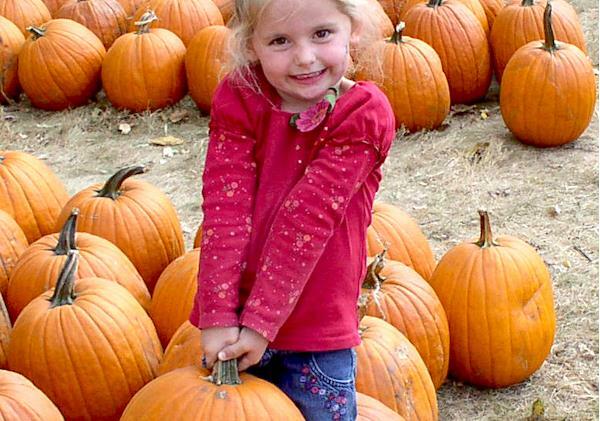 Pumpkin Patch is open Monday-Sunday 9 am-7 pm late September through Halloween. Have fun picking your own pumpkin out of our pre-cut selection lined up in the front yard. 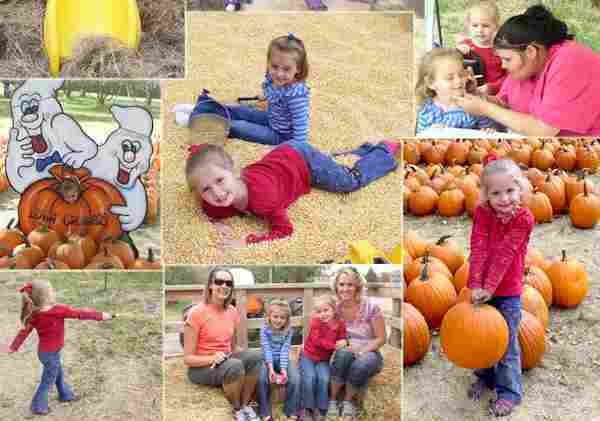 More about the Pumpkin Patch. Iowa Orchard’s Family Fun Zone is open September 29th through October 28th weekends only 10 am-5 pm. The Family Fun Zone and School Tours details.